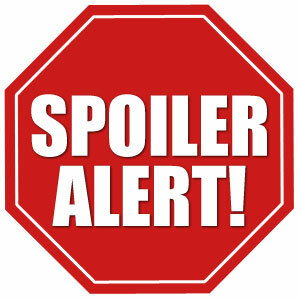 This article contains spoilers on a movie that's not out yet, so you might want to stop reading now unless you don't. We've done our job, you've been warned! Not only was Wednesday new comic book day, but unbeknownst to the majority of the public, a private screening of Captain America: Civil War occurred at CinemaCon 2016 in Las Vegas. One lucky (and anonymous) member of CBSI was in attendance, and amongst other things, confirmed the appearance of Giant Man in the movie. Scott Lang has long been rumored to turn into Giant Man, and there has been an abundance of toys and merchandise to back up this rumor, but none of the trailers or still shots from the movie have yet to show him. When it was rumored to be Lang as Ant-Man, Marvel Premiere 47 blew up. Tales to Astonish 49 will probably see another bump, but finding that book in mid to high grade may be tough and expensive, and that book is Hank Pym as Giant Man. 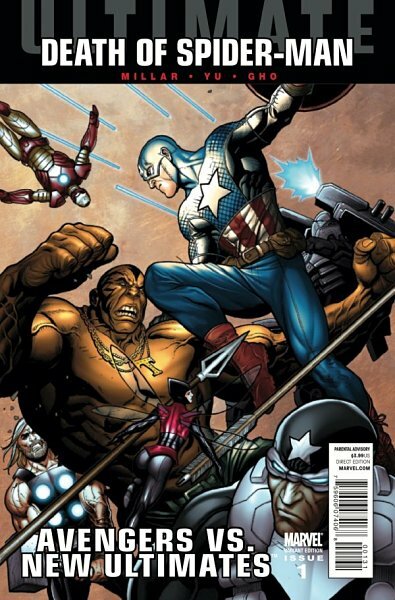 The better play may be to find Lang as Giant Man, which occurred in Ultimate Avengers vs New Avengers #1. 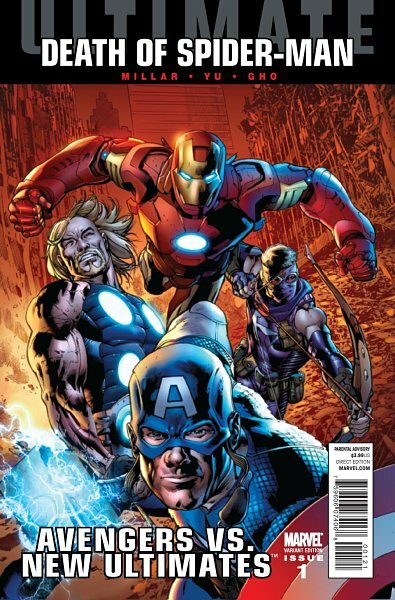 There were two variants for this issue: The Cho variant was 1:20, with an estimated print run of 2,468. The Hitch variant was 1:25, with an estimated print run of 1,974. I realize this version is in the Ultimate universe and didn’t occur in the Marvel 616, but this book may still warrant your attention in this 1st appearance starved market. It’s going to be a long 3 weeks waiting for this movie to drop, but I was assured that this movie is well worth the wait. good scoop Keith, just watching these slowly dissappear off ebay!!!!!!! When this article first posted there were some on ebay for 7 dollars and a few hours later all gone. Got a couple of copies, Thank you!